Travelers who rent a house or apartment through Airbnb and similar services in Massachusetts could have 11.7 percent in hotel taxes added to their bill under a plan announced Tuesday by the state Senate, the latest sign that lawmakers are serious about closing a loophole that traditional lodging businesses have called unfair. The Senate proposal, projected to raise $18 million in the first six months of 2018, would apply the 5.7 percent state hotel tax and local levies of up to 6 percent on all private residences rented for short stays. It is one of several tax and regulatory plans being considered by the Legislature that would apply to short-term private rentals offered by Airbnb and its competitors, such as HomeAway, owned by Expedia, and FlipKey, owned by TripAdvisor. Airbnb, the largest short-term rental site, has said that more than 592,000 people stayed in one of its Massachusetts rentals last year. The Senate plan is broader than a competing idea from Governor Charlie Baker, which would levy hotel taxes only on those private rentals lasting five months or more in a given year. A different version introduced in the House would establish three tiers of hotel-style taxes that could reach up to 18 percent for the most active short-term rentals. Those three proposals make it more likely that some version of a tax on short-term rentals passes, a notable change from 2016, when a similar push by Senate leaders failed in the final days of the legislative session. Airbnb has lobbied aggressively to have state and local hotel taxes assessed on its customers’ stays, saying that it wants a level playing field with traditional hotels. On Tuesday, the company said it welcomed the Senate’s plan to assess those taxes. “We look forward to working with everyone to get something done,” said Will Burns, an Airbnb policy director. But there is less agreement on imposing hotel-style regulations on short-term rentals, including fire and health inspections or accommodations for people with disabilities. Airbnb has argued that its smaller hosts, who only occasionally rent out their properties, shouldn’t have to meet the same standards as high-volume hosts who effectively operate lodging businesses. Although welcoming the tax proposal, hotel industry officials said the short-term rental companies should still be subject to more stringent safety regulations. “Now is the right time for the Commonwealth to insist on basic health, safety, and nondiscrimination provisions to protect guests, as well as regulations that will protect our dwindling supply of affordable housing,” said Paul Sacco, chief executive of the Massachusetts Lodging Association. The Senate proposal, like Baker’s, would require Airbnb hosts to register with the state. 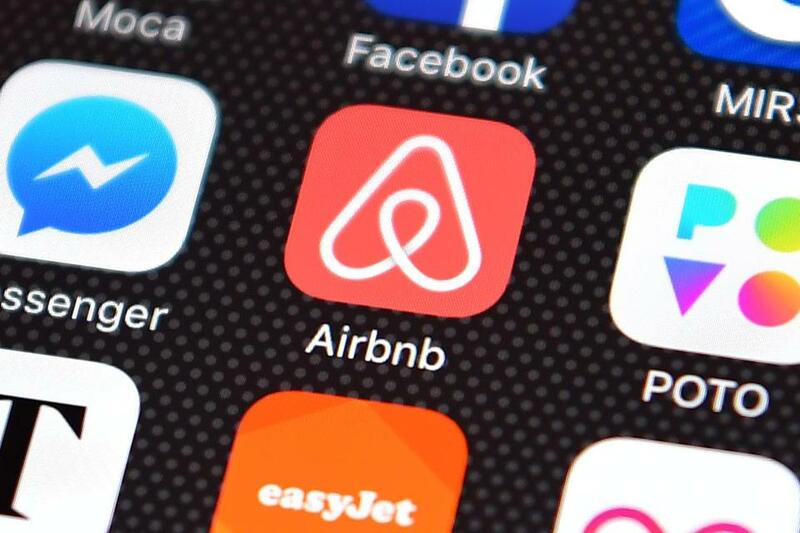 Both the House and Senate would specifically allow local governments to pass further regulations on such rentals, but the House bill would require annual health and safety inspections and additional insurance, which already is offered by Airbnb.